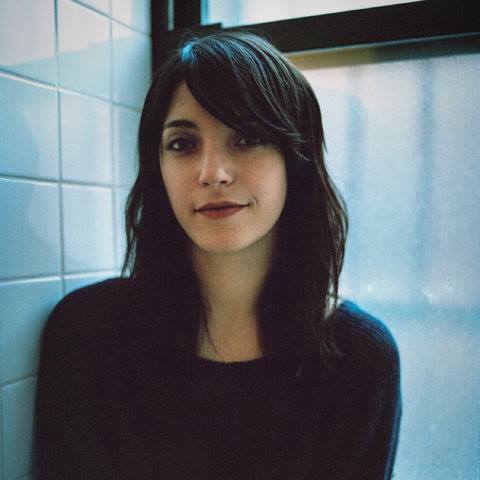 The indie artist, Sharon Van Etten, has announced several international tour dates for spring 2015 in support of her new album, Are We There. She will be making stops in Australia, Mexico, Japan and Europe. You can check out the dates and details, after the break.